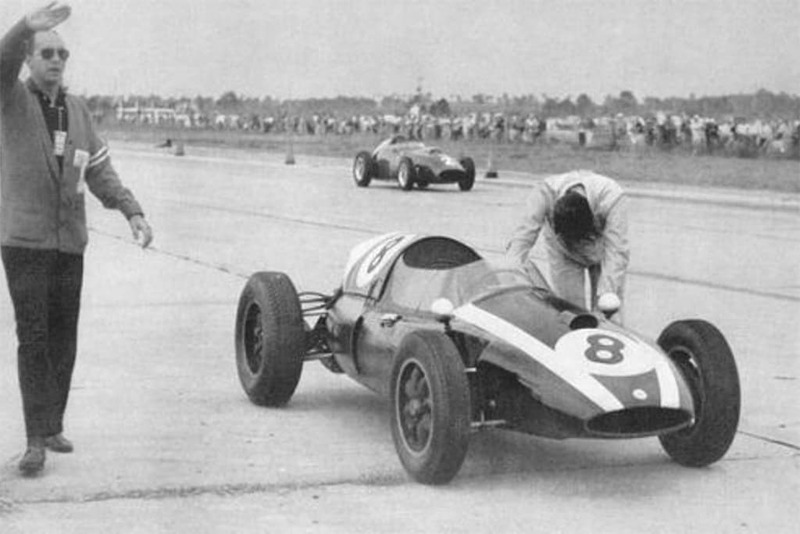 The feature-length documentary Brabham: The Untold Story of Formula One is almost finished – but it still needs a few tens of thousands of dollars for completion. 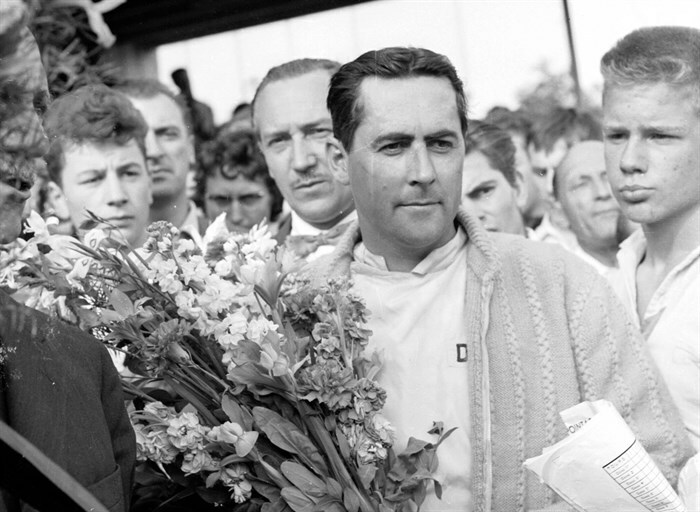 The much-anticipated Sir Jack Brabham documentary has reached its final stages of production, with independent Australian Film Production Company Aurora Films now looking for extra financial support to complete the film. 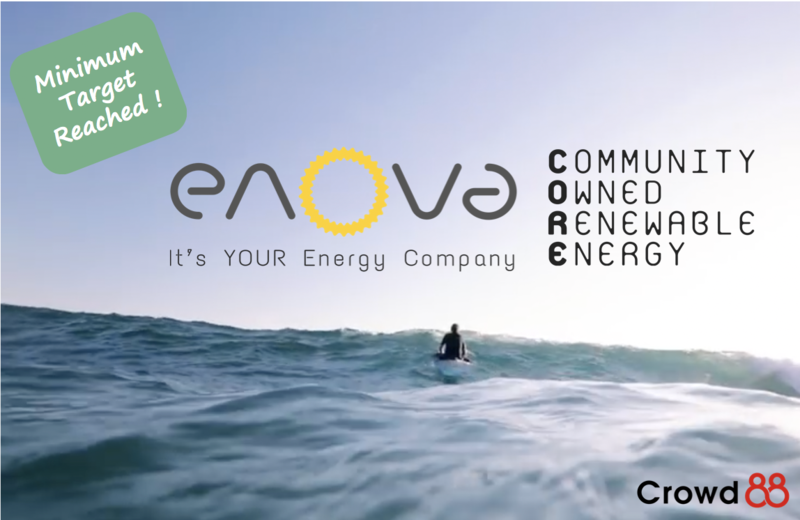 Enova Energy Offer - A Big Success! Enova Energy Offer is now successfully completed. It exceeded the minimum investment target of A$600,000 by raising A$1,019,440 from a total of 611investors! This is the 3rd largest Crowd Sourced Funding raise in Australia to date. 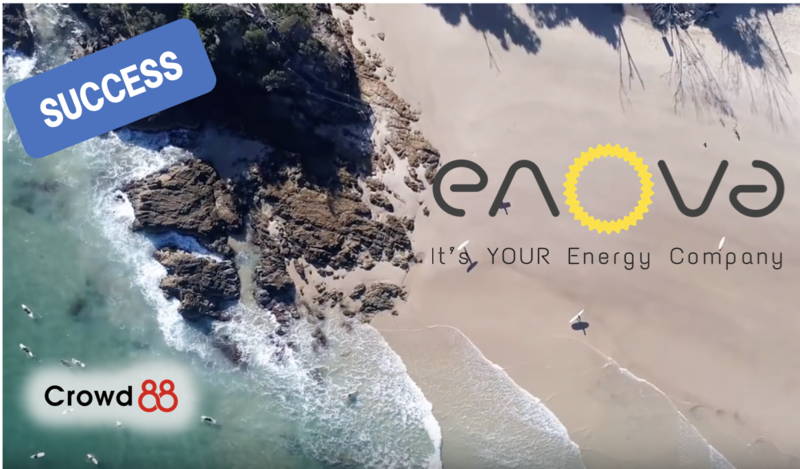 Enova Energy hits Minimum target! Enova Energy offer has reached its minimum investment target. The offer ends in 24 days. Enova Energy is raising up to a maximum investment target of A$3,000,000. 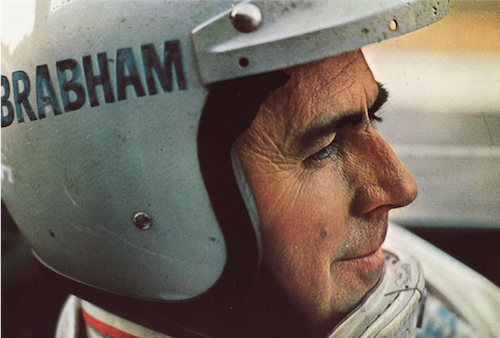 Brabham Movie Offer now Live!